Prospective cosmetic surgery patients have many questions when they make their first call to your office. That is why it is essential that the person answering the phone be well versed on the procedures you perform. The information they convey must not only be accurate, it must be imparted with a balance of care, compassion, and authority. The goal is to establish an immediate rapport and trust, which makes those first few minutes on the telephone even more important. You may have your office staff fully trained and ready to work effectively with patients. But what happens when a patient calls after office hours? Or on the weekend? 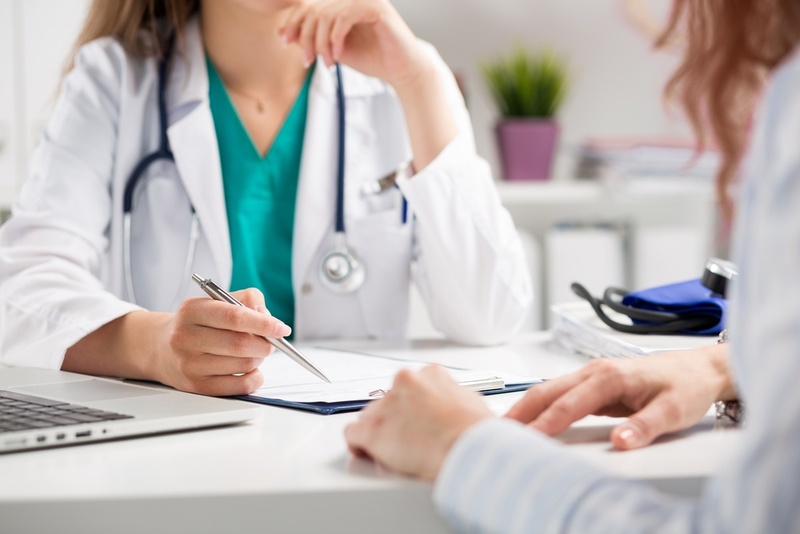 Are you confident that your answering service is capable of effectively establishing the relationship you want to build with new patients, and to maintain with current patients? If you choose the right phone answering service, you won’t have to worry about that. 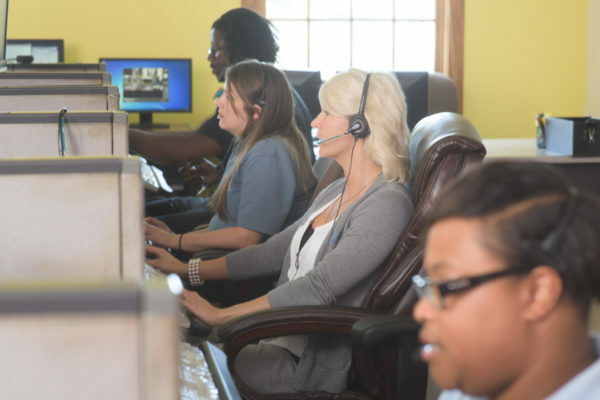 The most effective call answering services employ phone agents who are trained in how to handle calls within the cosmetic surgery field through targeted scripting. This scripting acts as a guide so your staff knows exactly what to say to appeal to your callers. Whether in your office or as part of your call answering team, a phone agent has the power to turn hesitant callers into loyal patients. Unfortunately, they also have the capacity to alienate a valuable patient or push away a potential one. A good experience will result in a patient appointment. A weak or negative experience may result in you never getting the opportunity to assist them. That’s why the first phone call is so important. The success of your practice hinges on what is said during those initial phone calls. You cannot leave the outcome up to chance. Often the person answering your phone is one of many office staff members. Whoever is available at the moment picks up the phone, often juggling other tasks at the same time. Those phone calls should not be treated as a secondary task. Each call must be a priority for your staff or answering service. Remember: your phone is the gateway to your business, opening or closing doors for you in more ways than you realize. A phone agent trained in cosmetic surgery office practices and services is someone who answers every phone call with a smile, and makes the call personal, accommodating, and welcoming. Your phone agent sets the tone of the entire relationship, so it is important to know they are not only answering basic questions and taking messages, but also trying to secure new business. 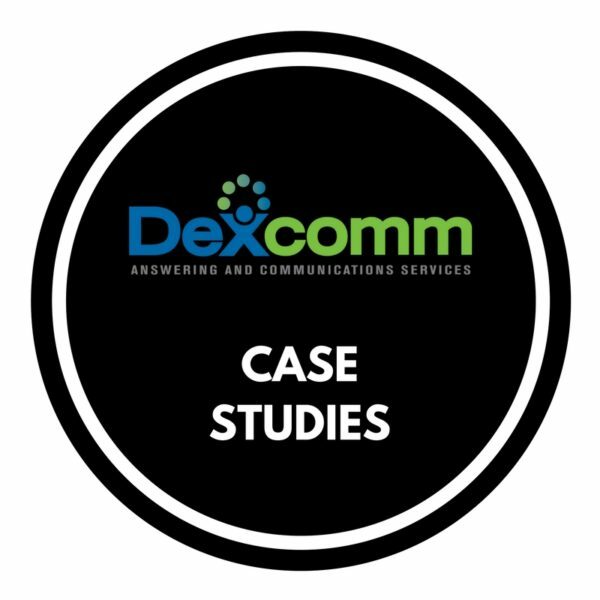 That’s why at Dexcomm we develop targeted scripting for each phone interaction. Our phone agents answer every call with a prepared script on the computer screen in front of them. The script escalates and adjusts as the call progresses, following a pre-determined path that is designed to lead to an appointment. Or, in case of an emergency call from a patient, the script can quickly detour to a pre-set contact protocol. For example, your phone agent may promote a special on one of your services when speaking with a prospective patient as part of the greeting. A well-trained phone agent will also mention your name several times, adding information on your credentials and education, and why you are so good at what you do, and what sets your practice apart from other cosmetic surgeons.